Valentine’s Day is almost here! At the risk of sounding corny, I have to admit that this is one of my favorite holidays. Mainly because there are so many fun desserts that can be given as gifts. I absolutely love gifting homemade treats from my kitchen. It’s so much fun to tailor something specifically to a loved one’s unique tastes. And who wouldn’t appreciate a delicious gift that you made yourself, with lots of love? Since it’s February and fresh berries are expensive and hard to come by, we’re starting with frozen. 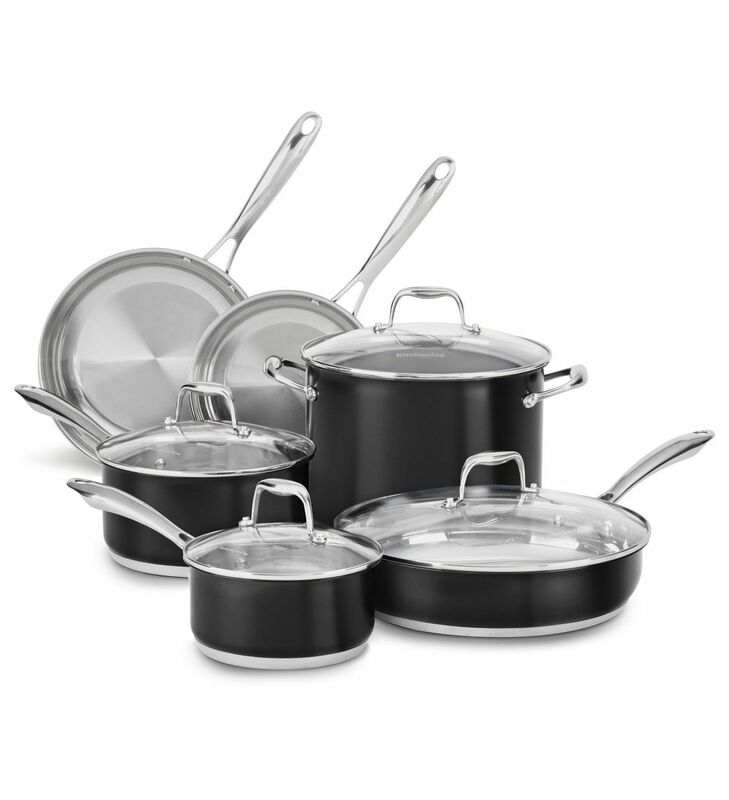 Just stir them together with a little sugar in a 1.5-Quart Saucepan from the KitchenAid® Stainless Steel 10-Piece Set. 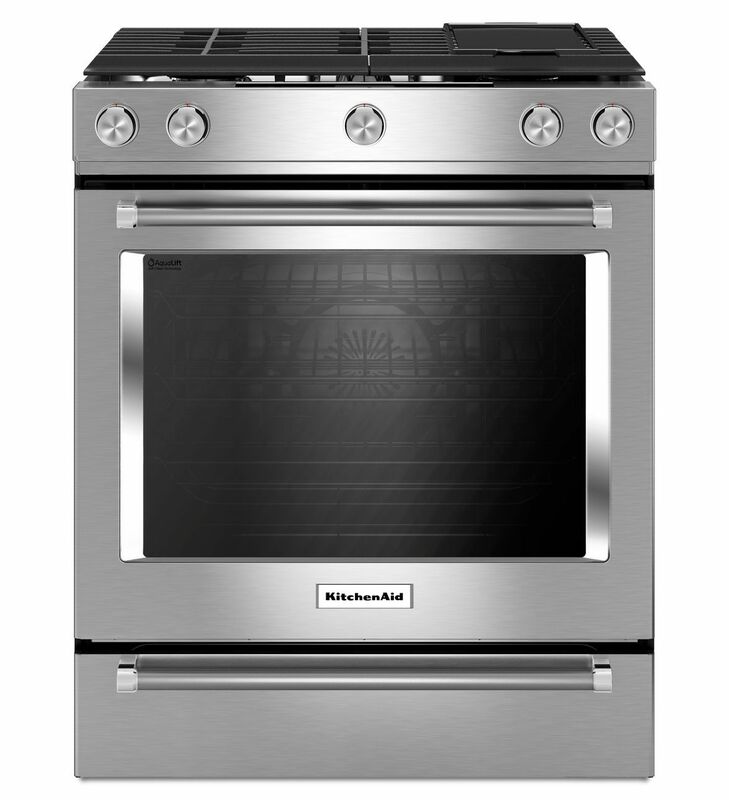 Using your KitchenAid® 30-Inch 5 Burner Gas Convection Slide-In Range with Baking Drawer, heat the jam on medium until bubbling. The berries will melt into a syrupy consistency. Just cook a little longer, until the mixture has thickened slightly. Cool completely and refrigerate. You’ll notice the jam becomes even thicker as it cools. While the jam jells, you can get going on the cookie dough. 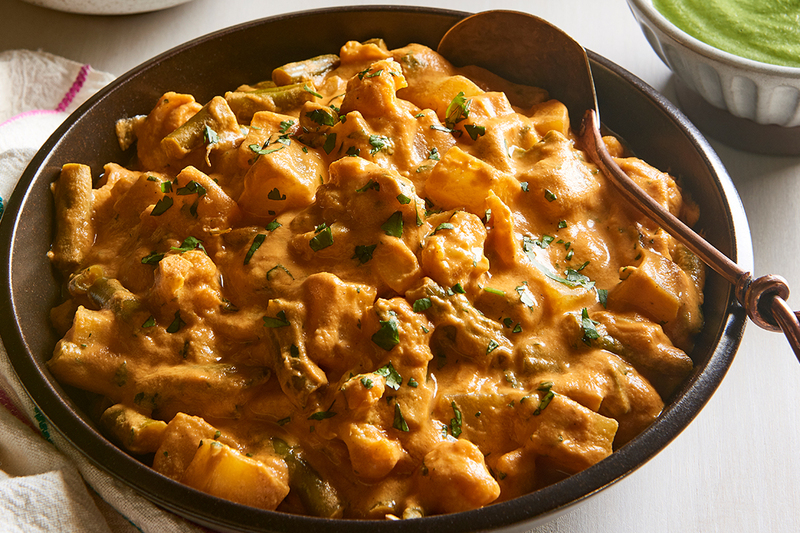 It’s made from just a few simple pantry staples. 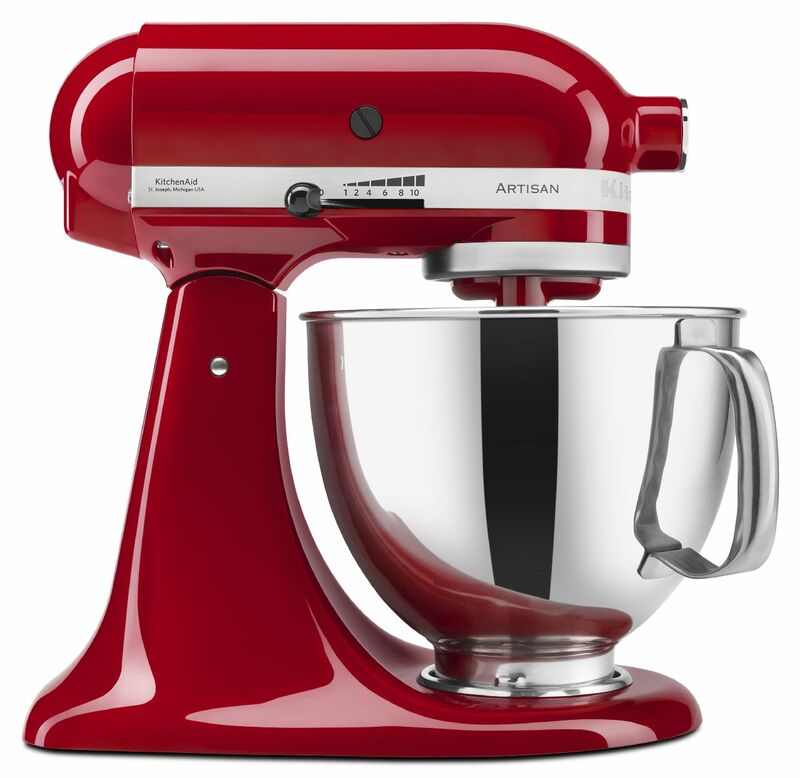 In your KitchenAid® Stand Mixer, cream the butter with the sugar, just until combined. Add the eggs, one at a time, scraping the bottom and sides of the bowl with a silicone spatula after each addition. Stir in the vanilla extract, then the cornstarch and salt. Add the flour, a little at a time, just until the dough gathers itself into a ball and pulls away from the sides of the bowl cleanly. This dough is a dream to work with! It rolls out smoothly between two sheets of parchment, so you don’t have to dirty your countertop with added flour. And you don’t have to chill it before rolling- you can do it right away and it holds its shape beautifully. If you do decide to make the dough ahead, keep in mind that it dries out as it sits, and be sure to add a little less flour to compensate. Roll the dough to a thickness of about 3/8-inch, and use a heart-shaped cookie cutter to cut the shapes. A smaller, fluted heart cutter makes a window that allows the rosy raspberry filling to shine through. 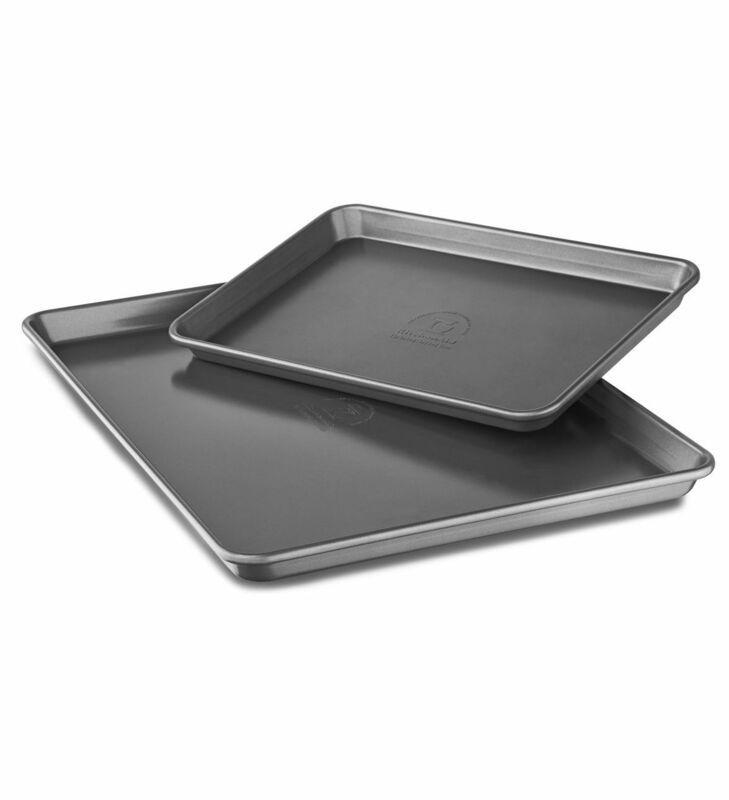 Line a KitchenAid® Professional-Grade Nonstick Sheet Pan with parchment paper and place the cookies on the sheet. Bake the cookies in your KitchenAid® 30-Inch 5 Burner Gas Convection Slide-In Range for 10-14 minutes at 350 degrees F. The Even-Heat™ True Convection feature on this Range ensures that the cookies bake up really beautifully and evenly. 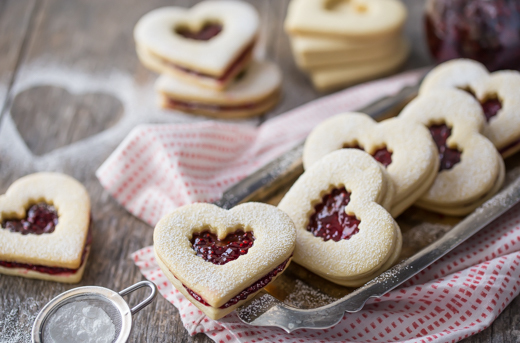 Once they’ve cooled completely, spread the jam on the bottom heart, top with a second, open-heart cookie, and dust with powdered sugar. 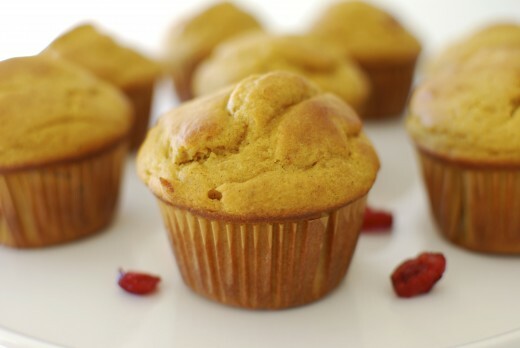 It’s a sweet Valentine treat that’s completely irresistible! Place the frozen raspberries and sugar in a 1.5-Quart Saucepan from the KitchenAid® Stainless Steel 10-Piece Set and cook over medium-high heat on your KitchenAid® 30-Inch 5 Burner Gas Convection Slide-In Range with Baking Drawer, stirring, until the fruit has broken down and the mixture is syrupy. Continue to cook until thickened, about 5 minutes. Allow the jam to come to room temperature, then refrigerate. Preheat the KitchenAid® 30-Inch 5 Burner Gas Convection Slide-In Range to 350 degrees F, and line a KitchenAid® Professional-Grade Nonstick Sheet Pan with parchment paper. Roll the dough out between 2 sheets of parchment paper, to a thickness of about 3/8-inch. Use a heart-shaped cookie cutter to cut shapes. Use a smaller, fluted heart cutter to cut windows in half the cookies. 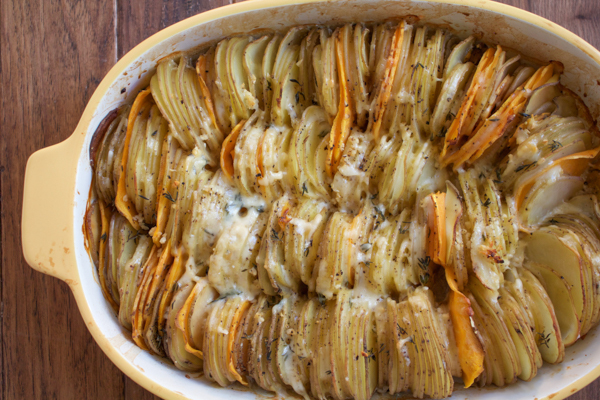 Bake for 10-14 minutes, or until the edges are just barely beginning to turn golden. Cool completely. Then spread the jam on the bottom heart, top with a second, open-heart cookie, and dust with powdered sugar.